I’m sure that the name is telling you exactly nothing, what is this Protoscar LAMPO2 that looks like a mutant you wonder? 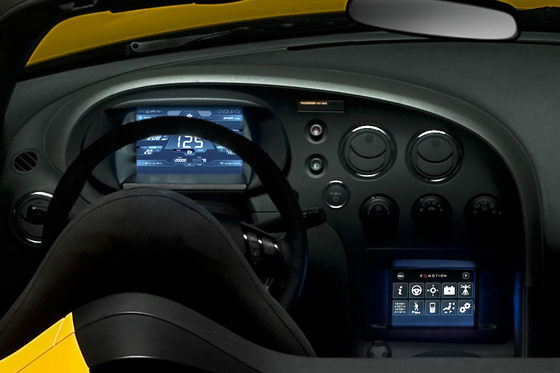 Well this car looks like a combination between a Fiat Coupe and a Spyker Laviolette and with the interior of an American model. They say that this Protoscar LAMPO2 is unattractive from the exterior point of view but personally I would like to have this car, the exterior is not that bad. Well if the exterior doesn’t impress you don’t lose hope because this car has an ace in the sleeve, I’m talking about the technical details. First of all I’m glad to announce you that the engine develops 408 horsepower and a torque of 640 Nm. 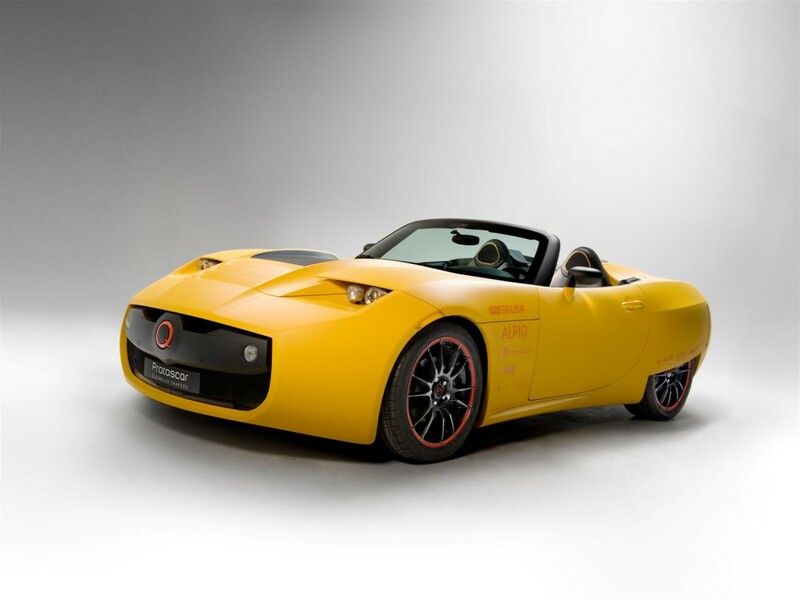 Protoscar LAMPO2 can reach a maximum speed of 200 km/h and from 0 to 100 km/h in just 5 seconds. When your batteries run empty the engineering’s are saying that in ten minutes the car will accumulate enough energy for another 100 Km of road, so in 20 minutes you should be ready to go. For that you need a fast-charging system, and for now we don’t know what that is. 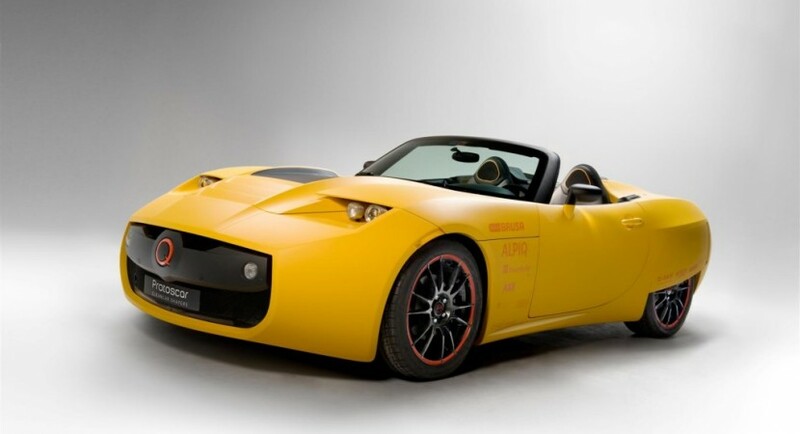 The Protoscar LAMPO2 will be present at 2010 Geneva Motor Show.